Gita Cooper-van Ingen was born in London and raised between LA, Munich, Rome, Berlin. After completing her degree in Criticism, Communication and Curation at Central Saint Martins in London, Gita worked as director of a gallery specializing in vintage press photography in both London and Munich, assisted photographers and collectors and has written about photography. 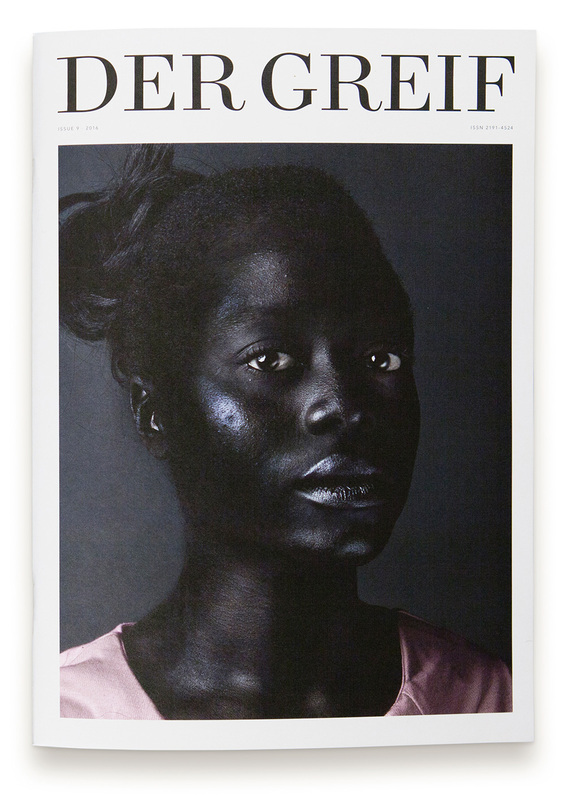 She is currently completing her MA in Photography & Society at KABK in The Hague. ​ Gita's work attempts to thematise the classificatory function of photography which has facilitated an ever-expanding web of images and to explore not only the subjects depicted – but also the images themselves. Her research is centred around historic and contemporary, conceptual photographic practices – with a focus on the ethical aspects of spectatorship and politics of viewing/displaying. The processes of editing and selecting image sequences and revising these arrangements are her primary method of working. Her work has continuously challenged and played with analogue and digital photography, often using these frameworks with a specific purpose - to read and decipher images more critically.